As we age, tooth loss can occur. And, you shouldn’t let space linger in your mouth. A missing tooth can impact your overall oral health, affecting your appearance and function. What is a Gum Indentation? When you lose a tooth, a depression, crease, or indentation is left in its place. This can eventually impact your overall oral health. As time goes on, the soft and hard tissue surrounding the area can begin to atrophy – or shrink – diminishing the strength of your jaw. This can lead to functional issues and requires a more invasive restoration. There are several reasons you may experience tooth loss. Injury, aging, gum disease, bad habits – like smoking and heavy drinking – as well as poor oral hygiene may cause your gums and teeth to weaken. You have options when it comes to treating gum indentations. A ridge augmentation, which may include gum and bone grafts, can restore both soft and hard tissue. This can improve your appearance and function. However, you need to come in to see our periodontist in order to create the best treatment plan for you! 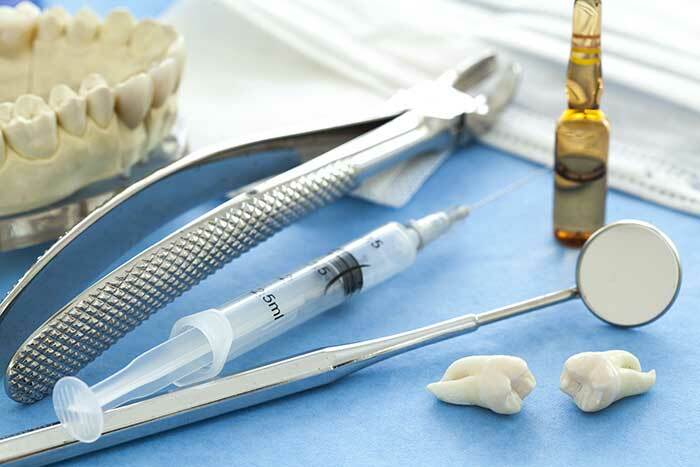 Are You in Need of a Periodontist in Palm Beach Gardens? We are here for you! At Prestige Periodontal & Implant Center, our experienced dentist, Dr. Paul Fotek, specializes in creating beautifully functioning smiles. So, contact us today to schedule your next appointment! Click Here to schedule a dental appointment or consultation.